It is interesting to note that many of the mansions designed by Gilbert were eventually taken over by non-profit organizations and foreign institutions. 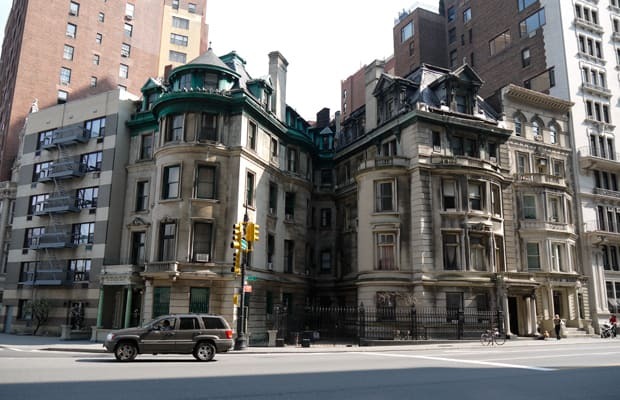 One of his gems, originally designed for Joseph Raphael De Lamar on Madison and 37th is now the home of the Polish Consulate, and the Harry Sinclair House on Fifth Ave and 79th Street is now the Ukrainian Institute. And in addition to the Islamic Center, another home that Gilbert built, for Felix Warburg, is now the site of the Jewish Museum of New York.